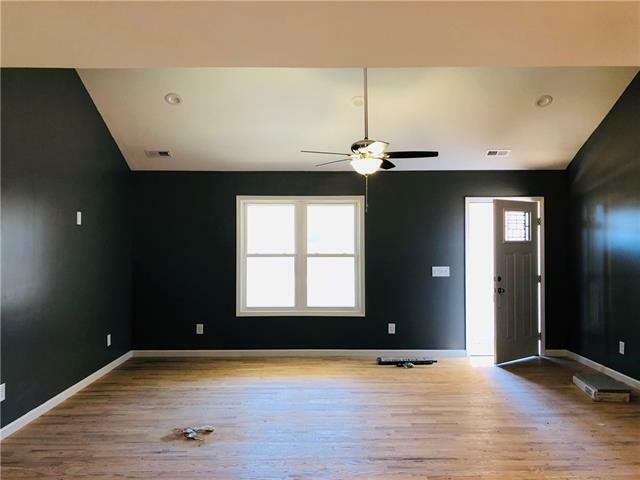 New Construction home conveniently located in the Salem community of Belmont only minutes to interstate, shopping and dining with no city taxes!! 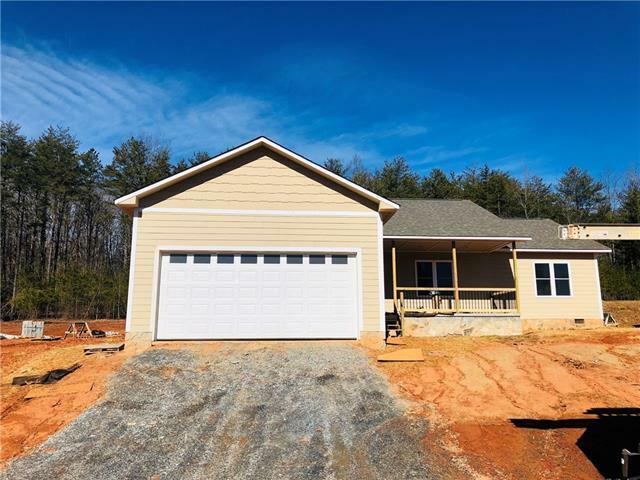 This one level home is estimated to be finished in March 2019! 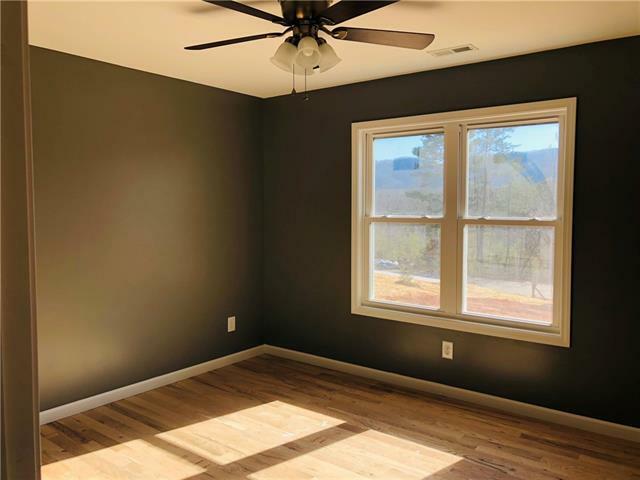 The naturally lit open floor plan with cathedral ceilings in the living room is open to the dining area and kitchen. 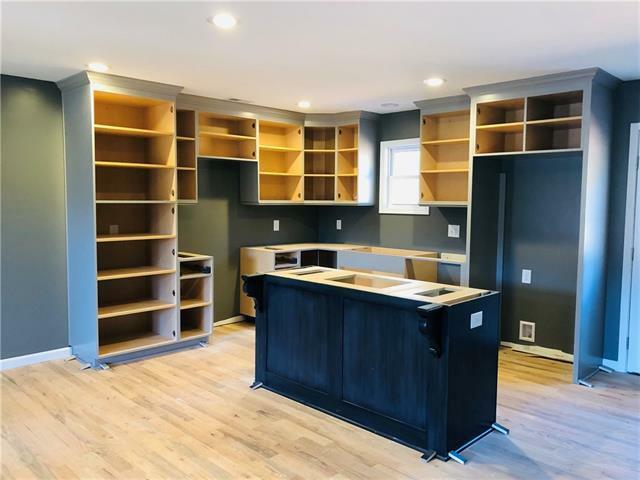 The home will feature custom cabinetry, granite countertops in kitchen and baths, oak hardwoods throughout with tile floors in the bathrooms. Huge master bathroom with a stand up shower and soaking tub and massive walk in closet. This lot will also feature a beautiful view of the South Mountains off the large covered front porch! Home will have architectural shingles, double garage, landscaping and rear patio as well. Buyer may be able to choose many of the finishes if placed under contract soon. $2500 Appliance Allowance is being offered with an acceptable offer. Broker Interest.